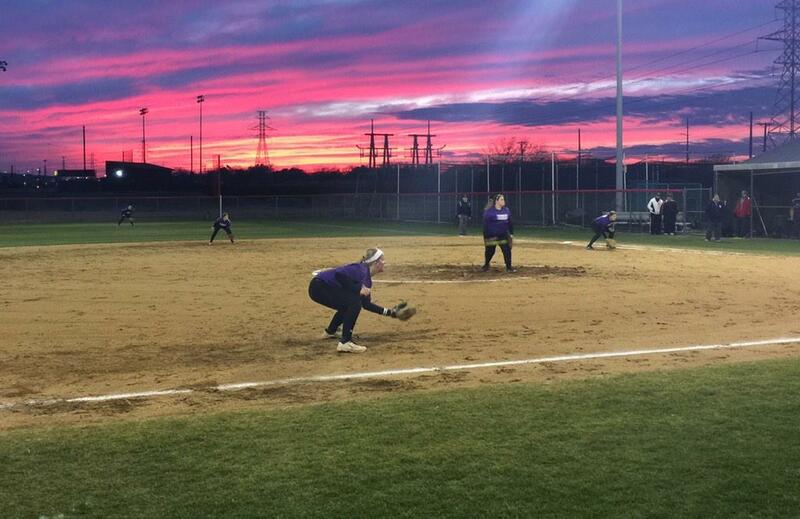 Timber Creek Lady Falcon softball started off the season with two great scrimmages on Feb. 3. No official score was kept due to the games being scrimmages, but both games were very strong outings for the Lady Falcons. Varsity had a very strong game with a homerun by freshman Sydney Smith and great hitting from the rest of the girls. Junior varsity’s game was strong with great hitting and defense from all the girls. Their next scrimmage will be at home against he Saginaw Rough Riders on Friday Feb. 6. Come support your Lady Falcons! Hannah Dykes is in the 10th grade at TCHS. She is a JV softball player for the Lady Falcons. She is a photography editor for TCHS Talon. Her hobbies include Twitter and reading. Next Next post: 100th Day of School!